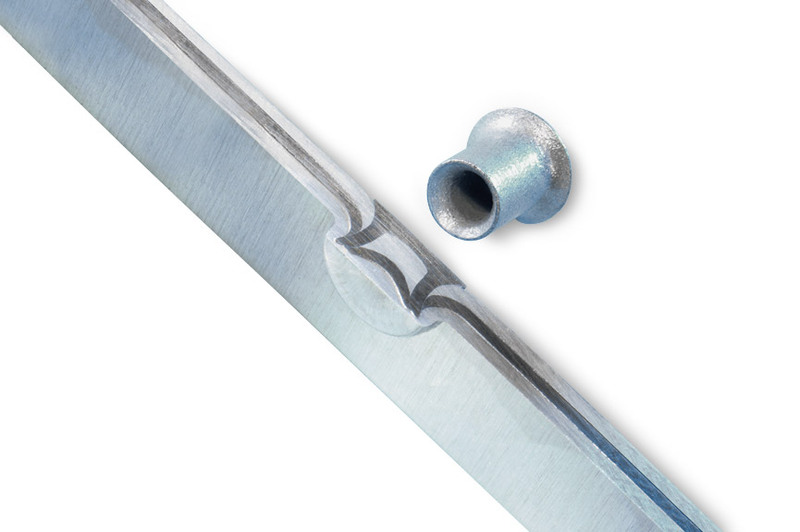 RIVSET® self-pierce riveting is a process used in joining technology. It makes mechanically strong joints of similar or combined material types. Multilayer joints are also possible. 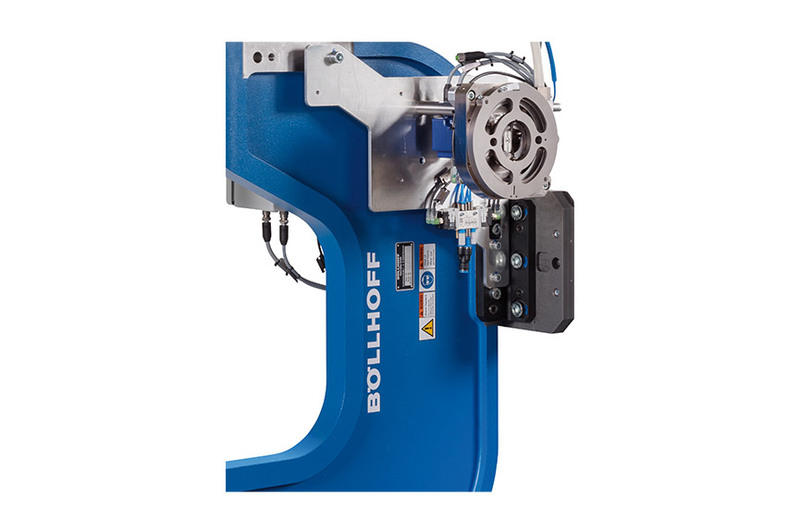 In one step, the semi-tubular rivet pierces through the upper layer(s) of the workpiece and forms the locking head in the lower layer. 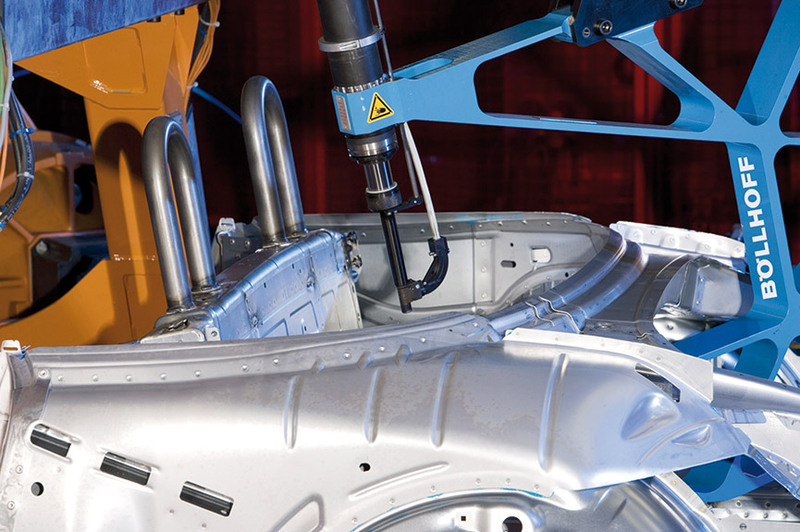 RIVSET® self-pierce riveting systems are found in many sectors of industry, including the automobile and supplier industry, transport and vehicle construction as well as air conditioning and energy technology. No heat input into the joining zone, therefore no risk of distortion in the component. 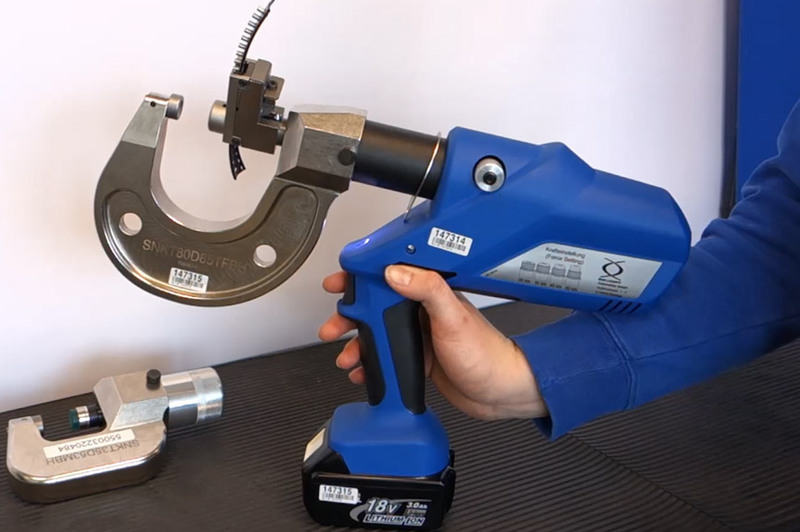 RIVSET® self-pierce riveting systems can be flexibly configured to customer requirements. 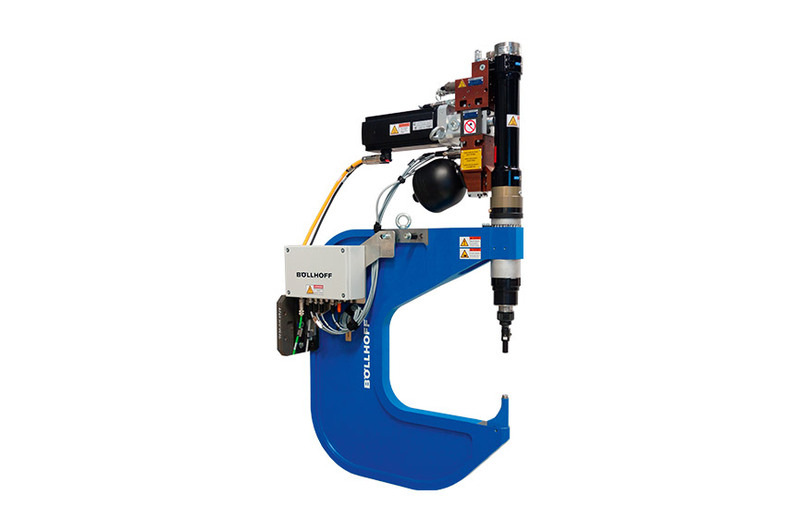 RIVSET® self-pierce riveting systems are easy to integrate into existing production lines. 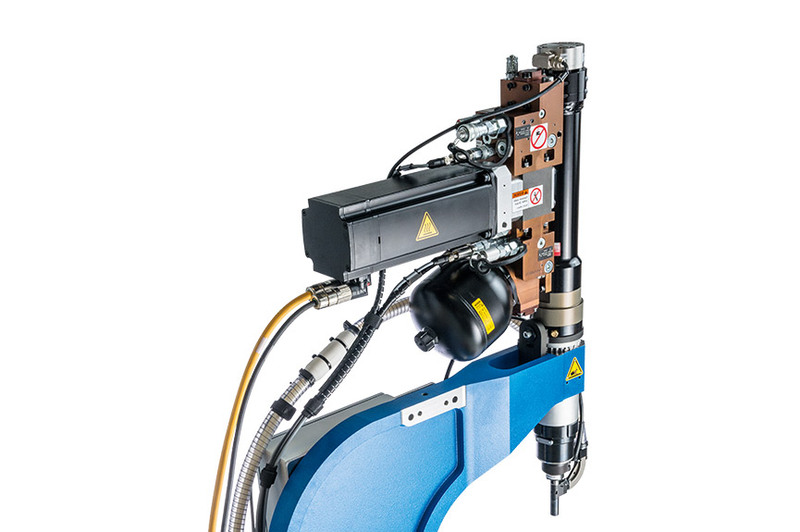 The product range for RIVSET® self-pierce riveting systems includes manual systems as well as systems for fully automatic production. 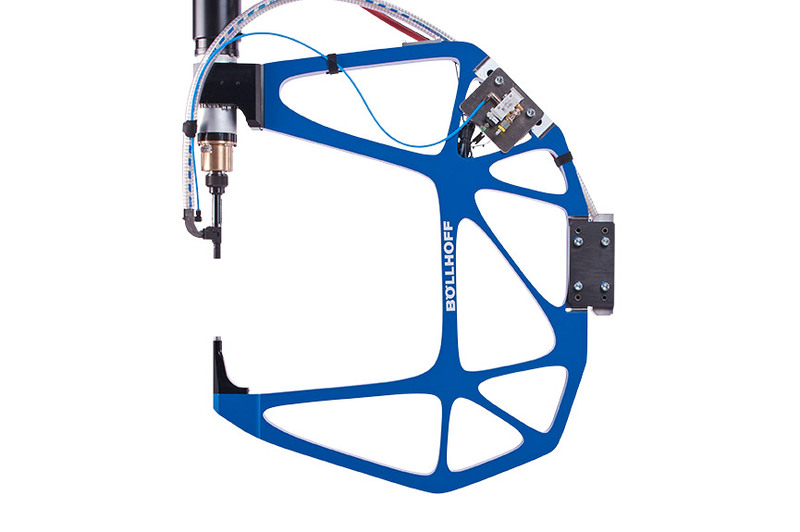 They are designed for a wide variety of applications and can be adapted to specific manufacturing environments. 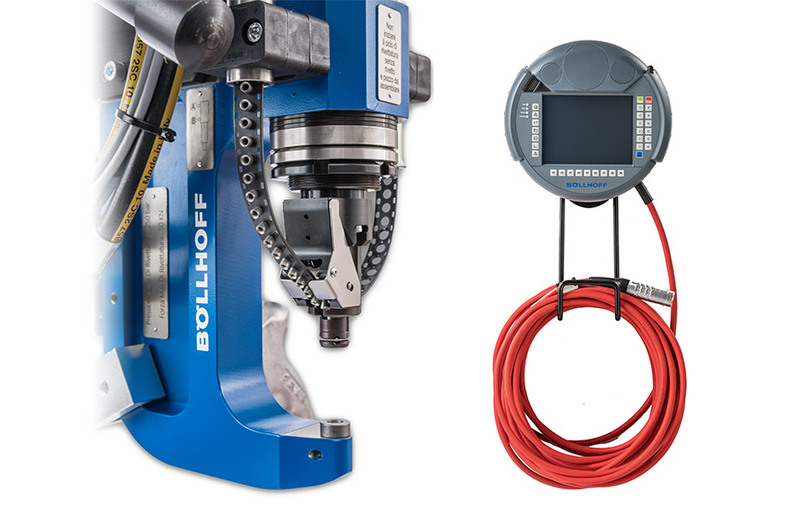 The configuration of the various system components – Power Unit, Feed, Tool, Panel and Visualisation – is highly flexible. Your application dictates the system. 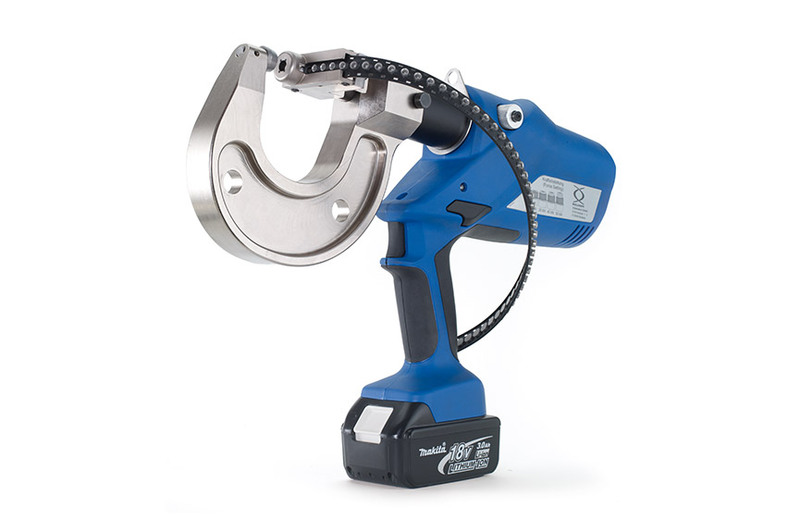 The battery-operated tool offers flexible combination options with the same base unit. 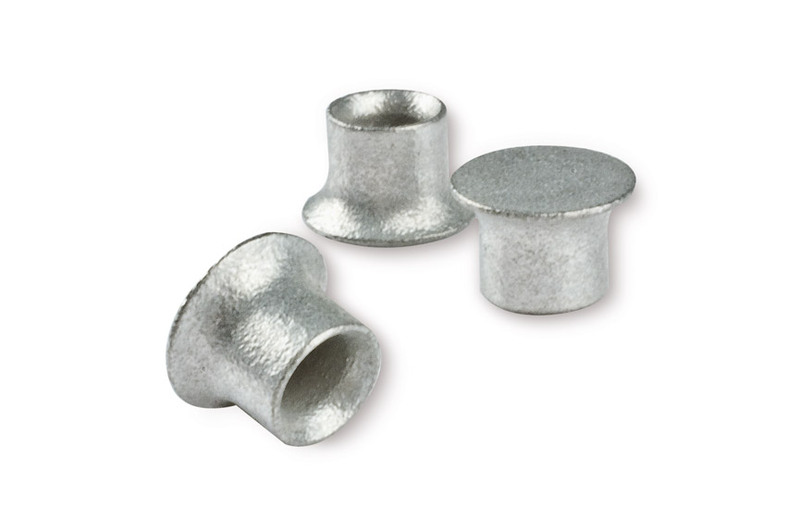 The self-pierce riveting heads can be exchanged directly at the place of use. 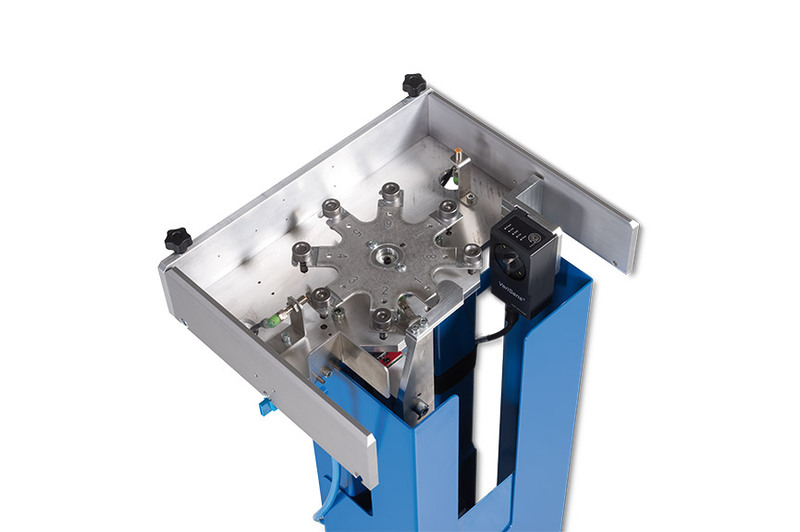 We recommend RIVSET® Portable for applications with around 10,000 setting cycles per year. 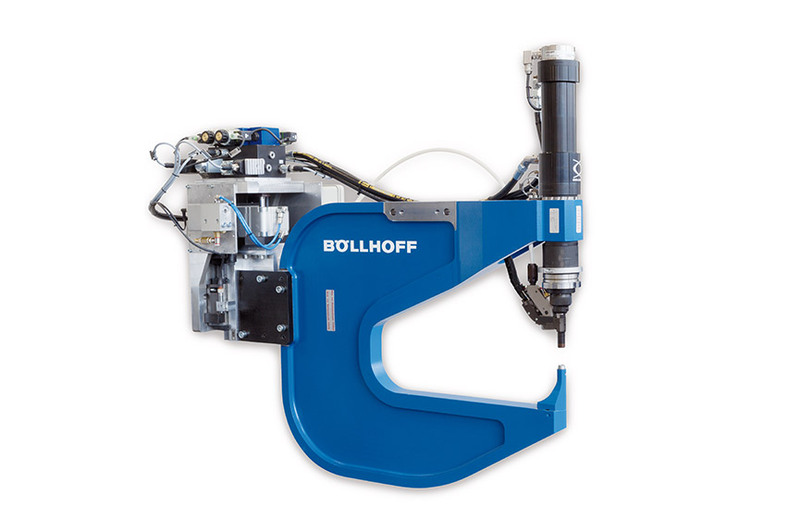 Self-pierce riveting tools for processing belt-magazine RIVSET® self-pierce rivets in industrial series production for manual operation. 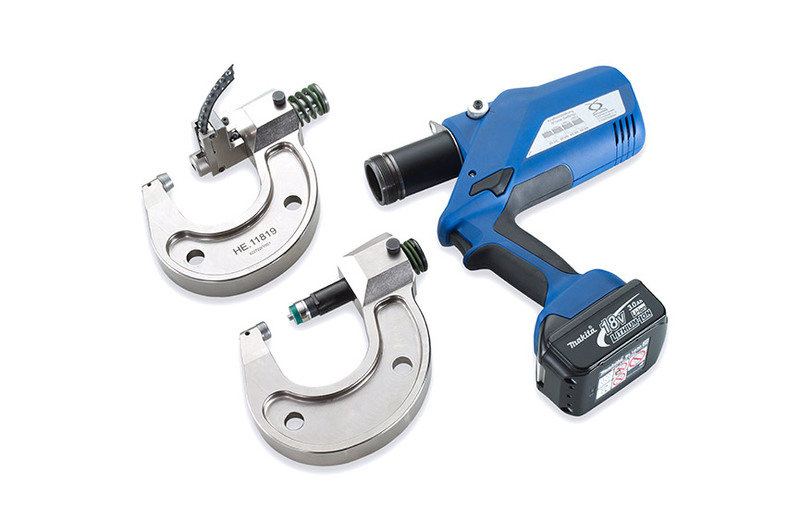 Self-pierce riveting tools for processing belt-magazine RIVSET® self-pierce rivets in industrial series production for manual operation. Easy operation via mobile panel. 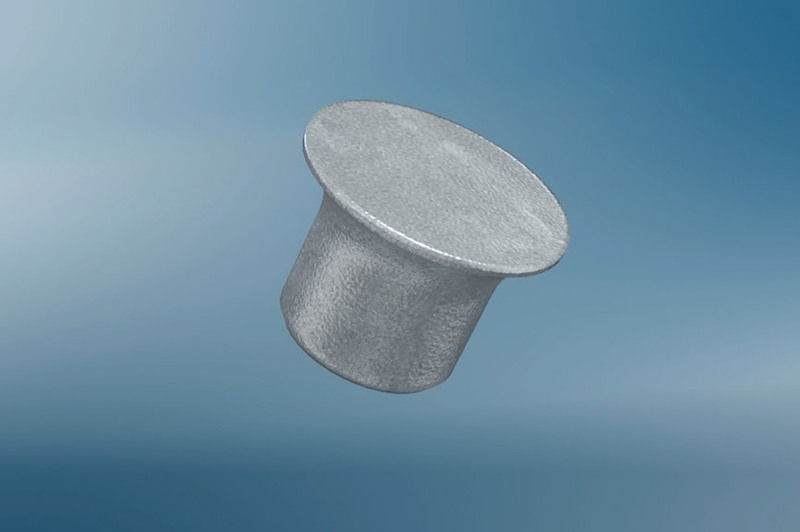 Can be used to join mixed materials as well as high-strength steel, with very short cycle times. 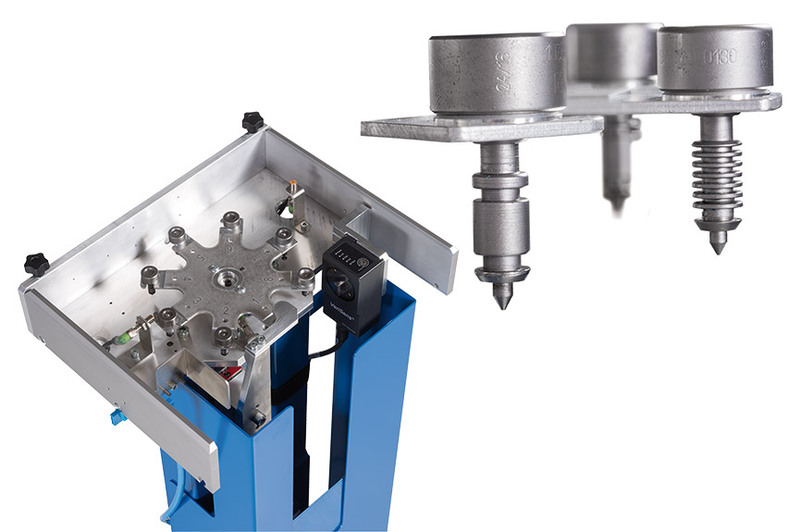 RIVSET® Automation H setting tools and machine components are modular and can be configured for both RIVSET® SKR and RIVSET® HDX rivets. 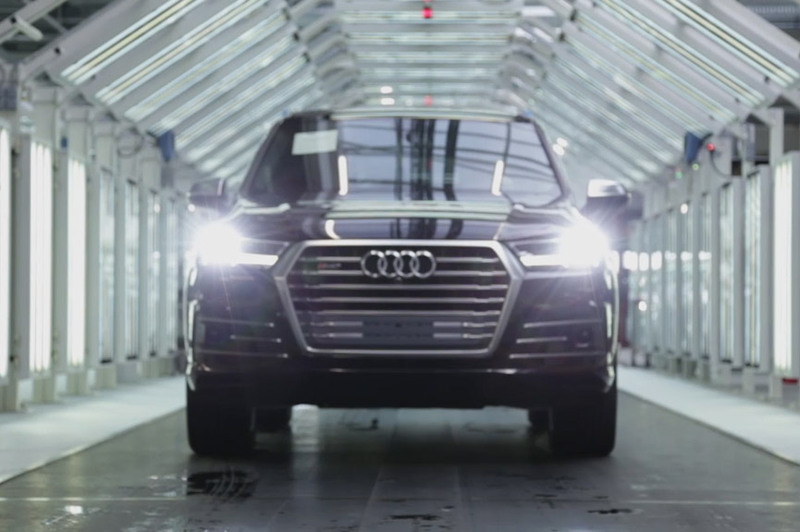 Mass production with maximum flexibility in terms of production planning. 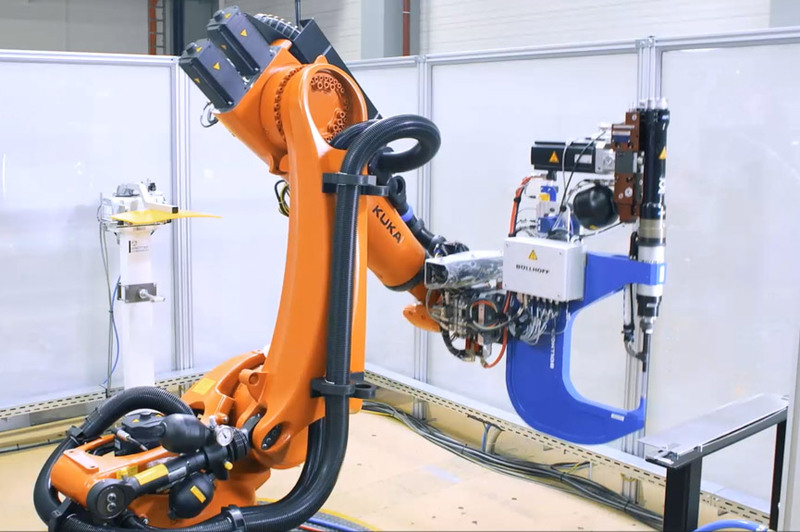 100% electrical installation on robots. you can join mixed materials as well as high-strength steels at very short process times. 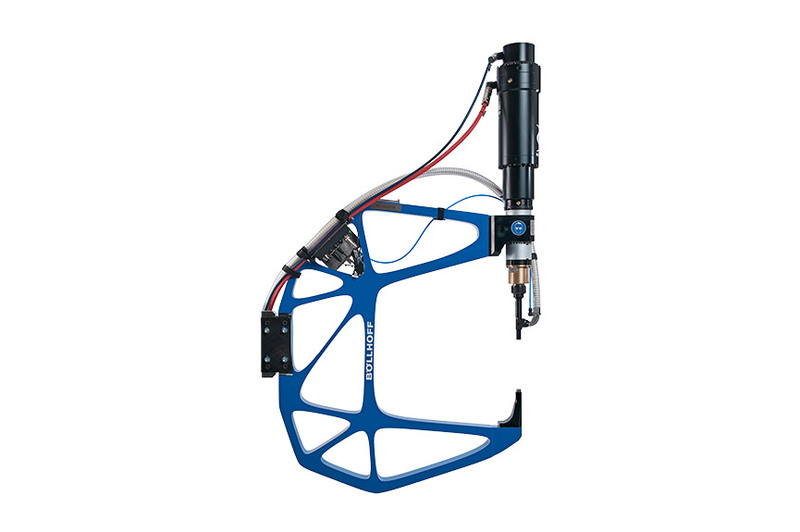 RIVSET® Automation EH setting tools and machine components are modular and can be configured for both RIVSET® SKR and RIVSET® HDX rivets. 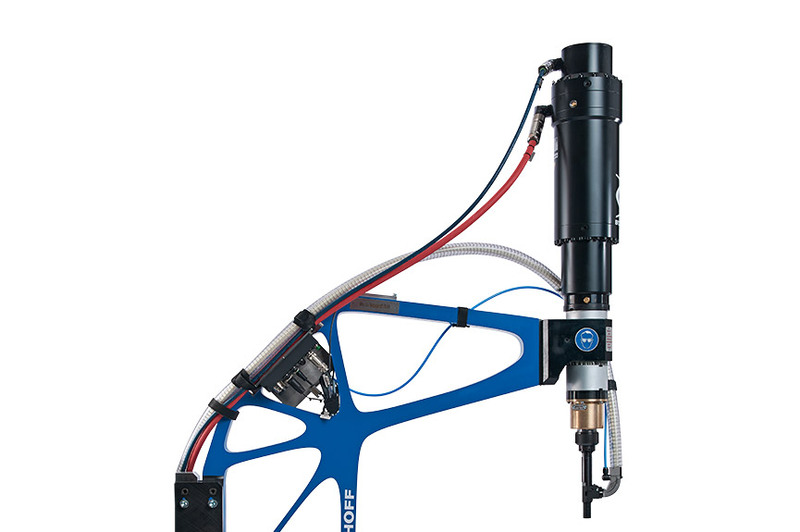 The RIVSET® Automation E assembly system focusses on a robust drive and its functionality and flexibility during use. 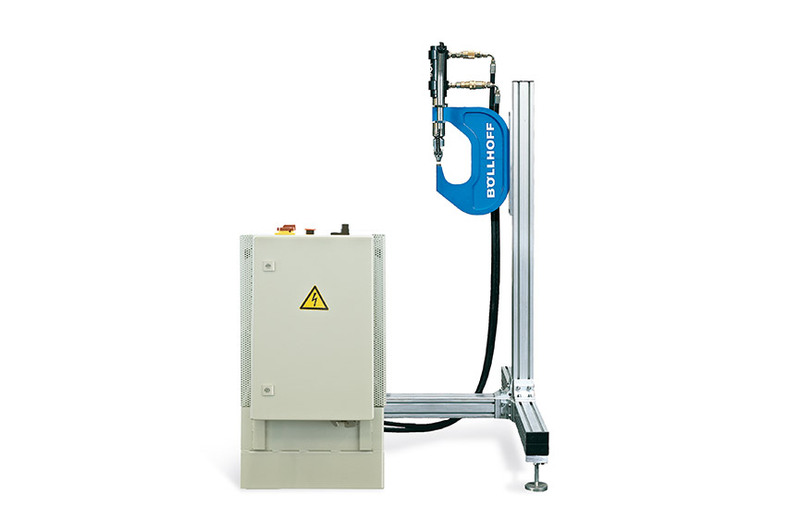 In combination with maximum availability and minimum maintenance, this is the basis for a successful production. 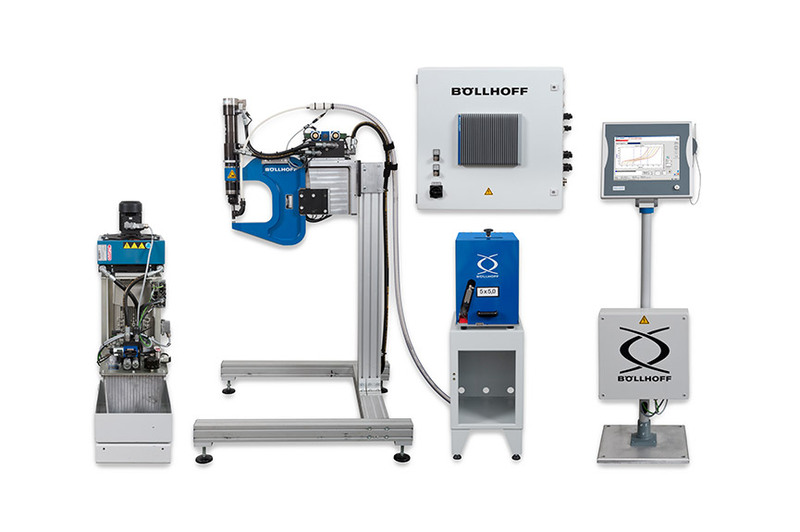 Options for configurations of RIVSET® Automation. Low investment costs through configuration management. For prototyping, small series or series production and spare parts management. 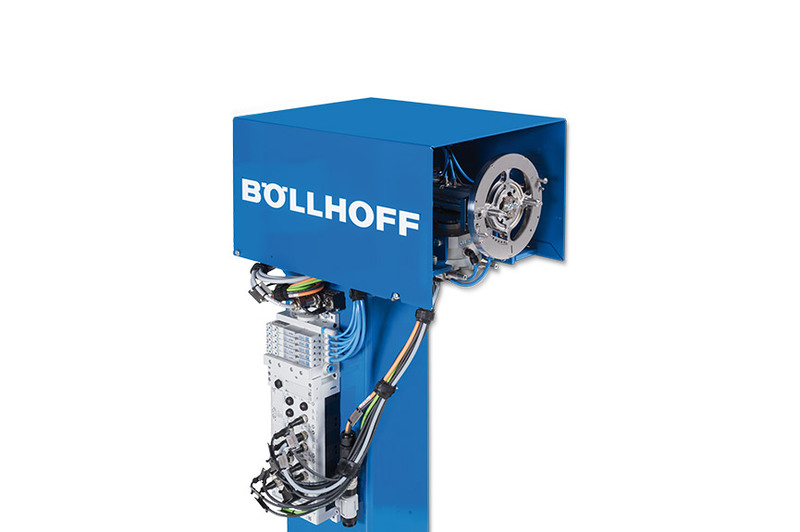 With the modular C‑frames, Böllhoff sets new standards in the field of automated joining technology. According to a modular system, there is the possibility to generate a minimum number of base frames for a maximum number of setting tool variants. 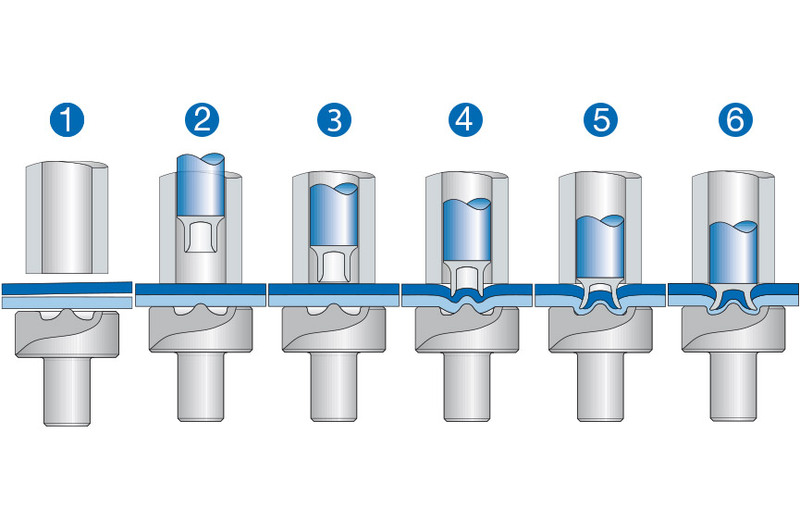 The process of designing rivet setting tools, whether for new versions or changes, is drastically shortened. 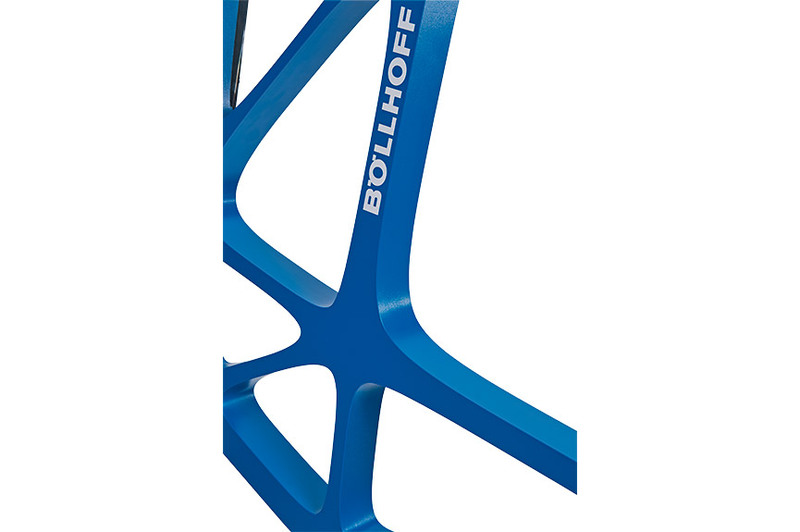 The new C-frame brings on average 20 % less weight on the scale and thus contributes to a compact design. Nearly parallel opening of the C-frame supports improved connectivity quality. You can configure the rivet setting tools by yourself. 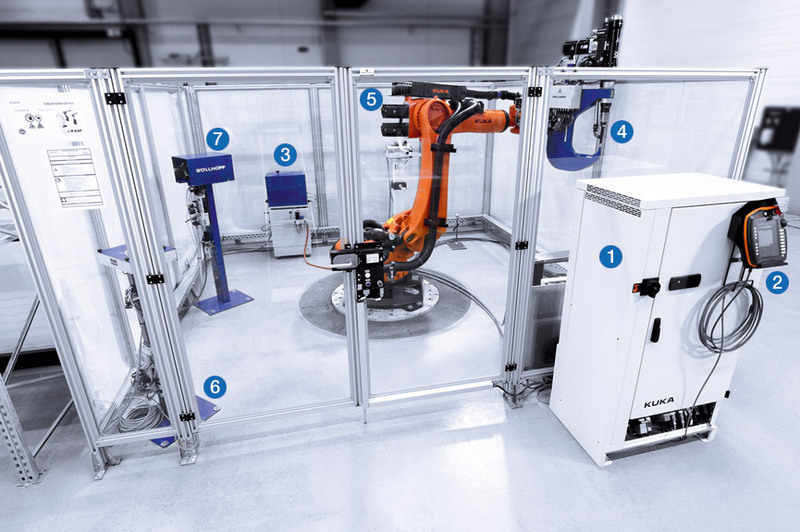 As an expert in mechanical joining technology, we have developed the ready2_rivet package in cooperation with KUKA, one of the leading providers of intelligent automation solutions. Harmonised, pre-configured systems which can be deployed quickly and are easy to operate – that is the result of our cooperation. 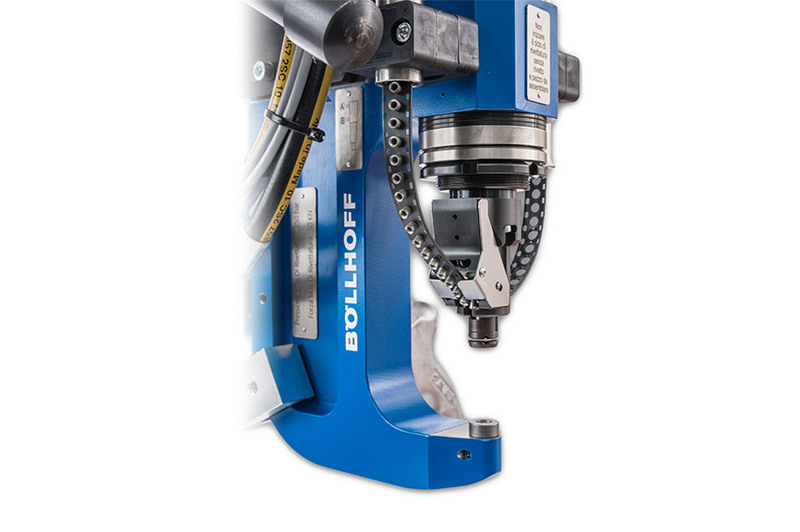 With the optimised features for the robot riveting and quick change devices for tools, magazines and dies, you solve all typical riveting tasks.